If you're looking to watch tennis played at its highest level, take advantage of the professional tennis being played in our own backyard. 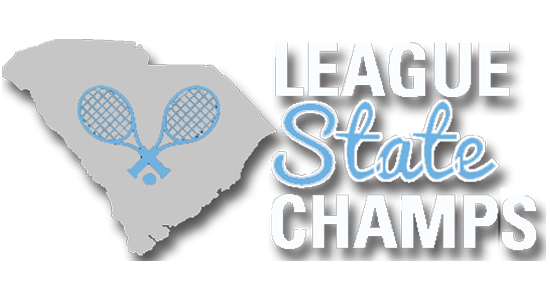 With events this year in Sumter, Hilton Head Island, Charleston, Florence and nearby Atlanta, tennis fans in South Carolina have much to be excited about. Be sure to mark the following events down on your calendar. 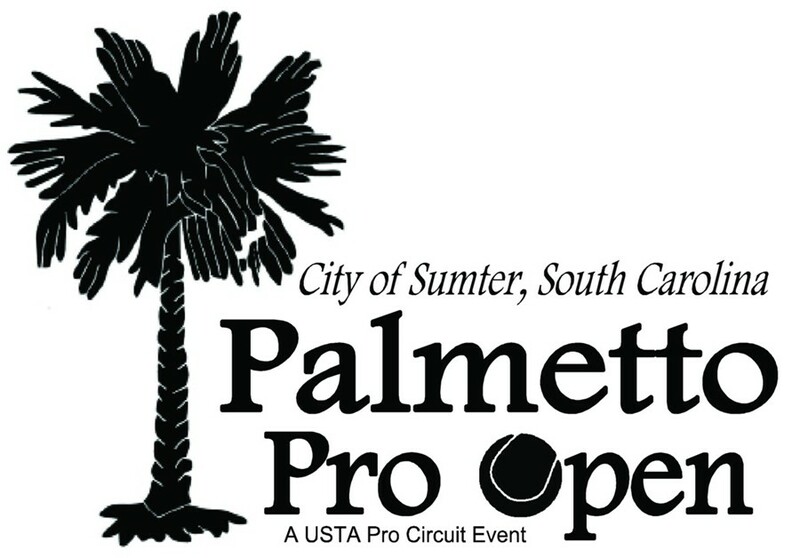 This tournament will be held at the Dr. Eddie Floyd Florence Tennis Center, which was built in 2011. The facility has 24 hard courts and 6 clay courts.